In our blog last week, I wrote about the importance of honouring our thoughts, and to make a conscientious effort to think honourable, positive, and life-giving thoughts. It is important to honour our thoughts as they affect our choices and actions, which then affect our destiny. Apart from honouring our thoughts, it is also important to honour our disappointments. 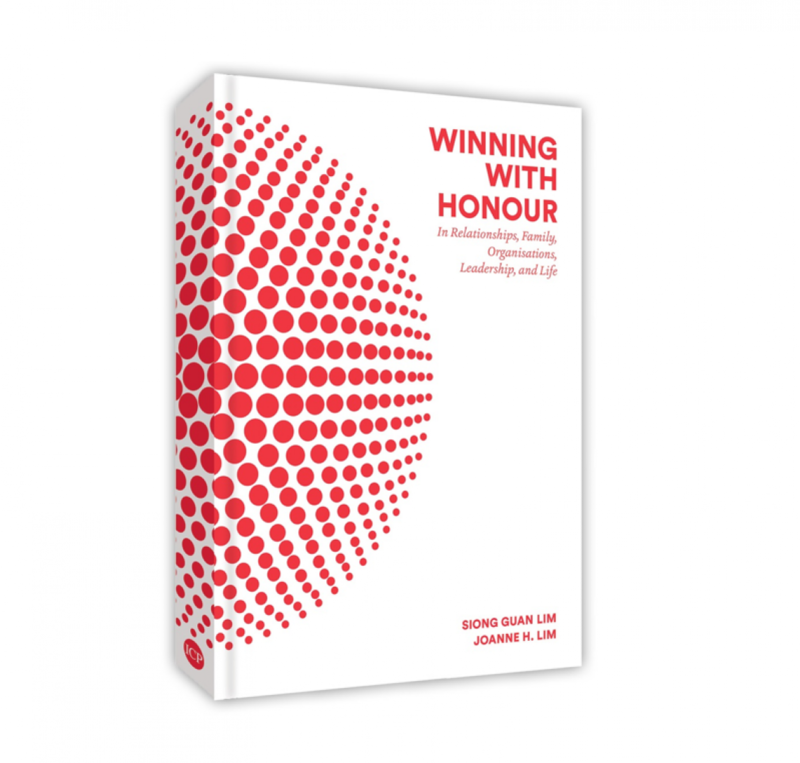 As mentioned on page 75 of “Winning with Honour”, disappointment arises when reality does not match up with our expectations. We are often disappointed because life often does not turn out the way we hope as there is so little in life that we can control. And when things do not go our way, it is important that we re-evaluate and re-adjust our expectations, so that our disappointment does not turn into a bitter seed that reaps fruits of bitterness. Life is too precious for us to live it with resentment and bitterness. 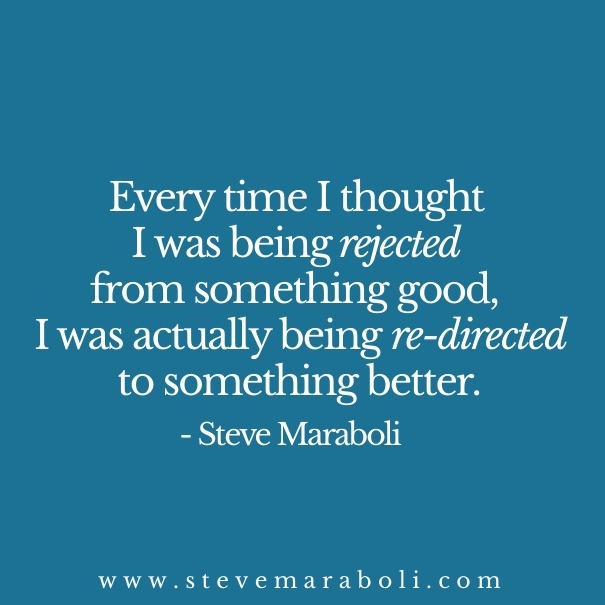 During times of disappointment, it is important that we choose to keep our spirits up and believe that things will work out for the good, and that instead of being rejected, we are actually being re-directed to something even better. An award winning allied educator recently shared with us that before he applied to become an allied educator, he had sent in about 40 applications to be a teacher but was disappointed that he was not even granted an interview despite his persistence. Upon a suggestion of a friend, he applied to become an allied educator and soon found that it was right up his alley. Having found his niche and calling as an effective and efficient allied educator who positively impacts the lives of all the students that comes his way, he is now turning down offers to fulfill his initial dream of being a teacher! Looking back, he now knows that it was a blessing in disguise that he was not granted those interviews to be, and feels blessed that those rejections actually redirected him to find his true calling in life. Apart from choosing to believe that our disappointments are redirections and not rejections, it is also important for us to guard against “what if” and “if only” thoughts. These thoughts are dangerous as they keep our focus on the past or on external factors and people that we cannot change or control. Such thoughts are useless as there are no real answers to hypothetical questions—we have to dare to face facts for what they are, and not live in our remorse or regret, fantasies or imagination. More importantly, such thoughts take our focus off the things that we can control, which will affect our future either positively or negatively. May we honour our disappointments and guard our thoughts and our hearts as we begin a new year so that we can make 2017 our best year yet! Previous HONOUR YOUR THOUGHTS IN THE NEW YEAR! Next Honour Each Day as a New Day!